Ok, this redeemed itself from the 1st boring trailer. 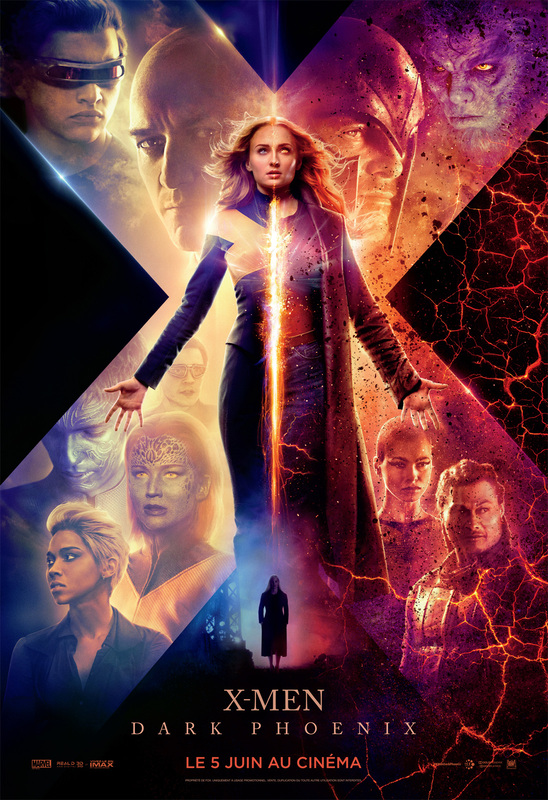 I prefer X-Men: Dark Phoenix over Spiderman any day. Wow, they basically told the whole plot in this trailer. The X-Men: Dark Phoenix character looks great but I still can't help be a little disappointed they didn't go with a more sinister sounding voice for the symbiote. When you have an alien telepathically talking to you and it's seemingly trying to take control over you, I just get this image of a more nasty, twisted sounding voice. Mike Patton's voice in The Darkness is the perfect example of what I mean. Like if you’re here before trending! \"We are X-Men: Dark Phoenix\" reminds me of Marvel vs Capcom. I always picked X-Men: Dark Phoenix in the game.